A.X.L. - Blu-ray Review - ReDVDit! A.X.L. 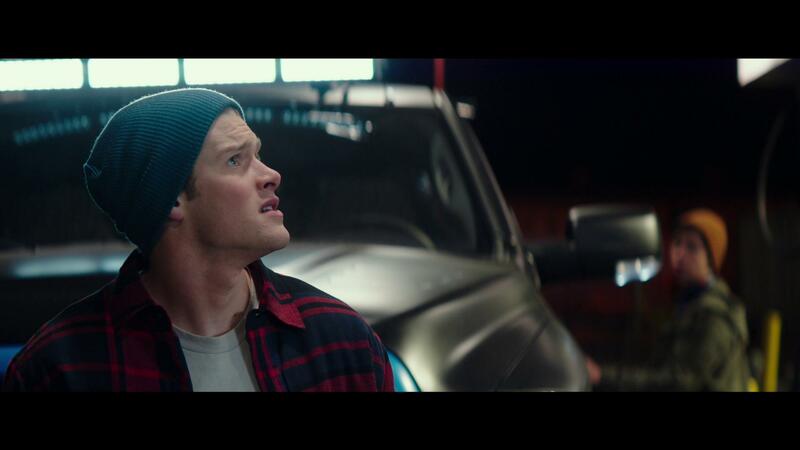 is a 2018 American science fiction adventure film that was written and directed by Oliver Daly, and stars Alex Neustaedter, Becky G., Alex MacNicoll, Dominic Rains, and Thomas Jane. It tells the story of a teenage boy who encounters a robotic dog that was created from cutting edge military technology. A-X-L is a top-secret, robotic dog that was created by the military to help protect tomorrow’s soldiers. 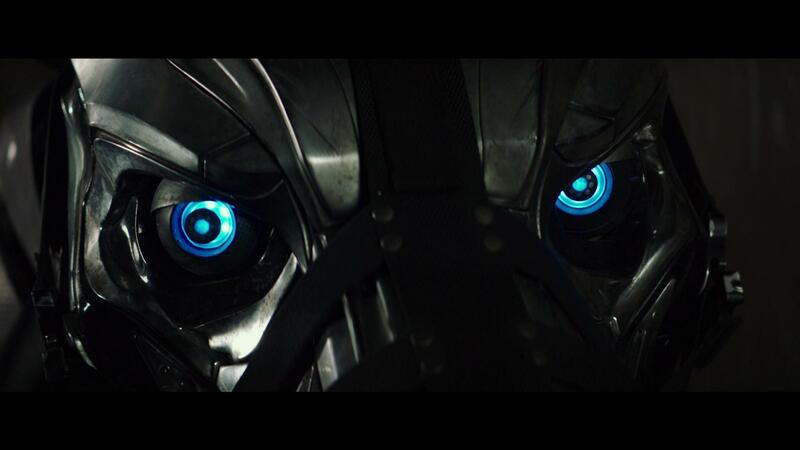 Code named by the Crane Systems scientists that created him, A-X-L (Attack, Exploration, Logistics) embodies the most advanced next-generation artificial intelligence. 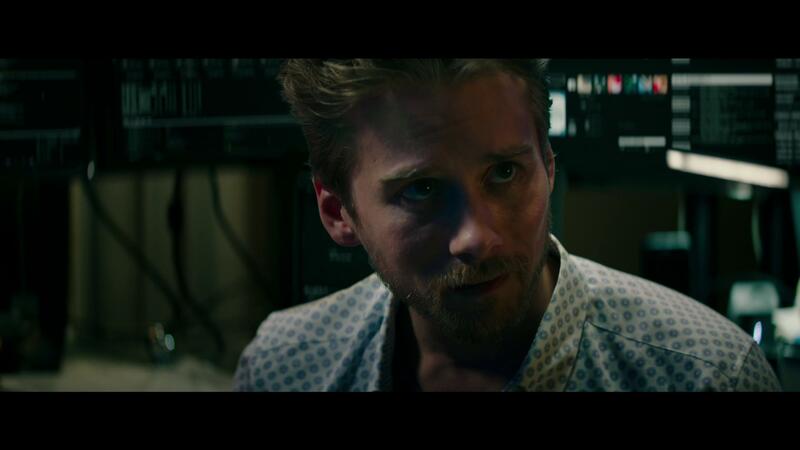 After an experiment gone wrong, A-X-L is discovered to be hiding alone and damaged in the desert by a kind-hearted outsider named Miles who finds a way to connect with him after activating his owner-pairing technology. Helping Miles gain the confidence that he’s been lacking, A-X-L will go to any length to protect his new companion, including facing off against the scientists who created him and who will do anything to get him back. Knowing what is at stake if A-X-L is captured, Miles teams up with a smart, resourceful ally named Sara to help protect his new best friend. It was released in the United States on August 24, 2018, by Global Road Entertainment, and received generally unfavorable reviews from film critics, and was considered to be a box office flop as it ended up grossing only $8.2 million against a $10 million operating budget. In the United States, A.X.L was released on August 24, 2018 alongside The Happytime Murders, and was projected to gross around $5 million from the 1,710 theaters that was playing it during its opening weekend. It ended up debuting to $2.9 million, finishing ninth at the box office. A.X.L. is a movie, that ultimately ended up being more of a family film. As we follow along, and see the bond develop between the robot dog and Miles, it was mostly interesting to watch and follow along with the military involvement and the development of the technology that lied within. With the premise more geared toward those that are looking for a pretty innocent film to watch with their kids, the storyline ended up being something that both my wife and I ended up enjoying, and the evolution of the relationship between not only Miles and AXL, but the evolution of the relationship between Miles and his various colleagues helped add to the overall amount of enjoyment that was had with this movie. Sure, it wasn’t anything fantastic; nor did it offer anything that’s any kind of cinematic achievement. 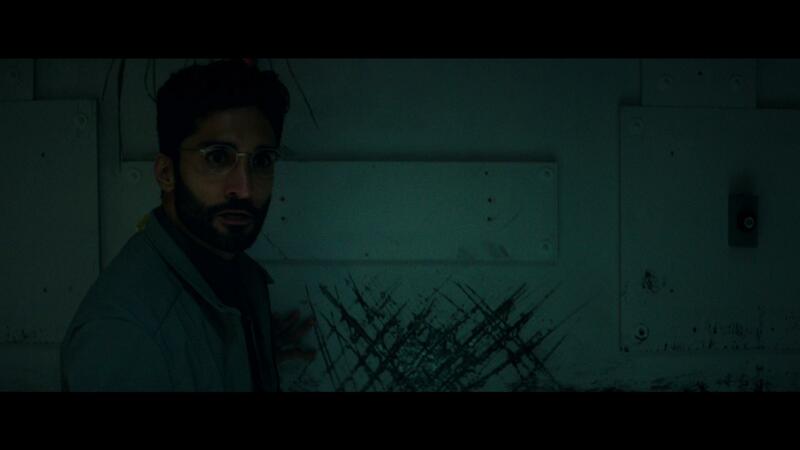 But, it definitely was one of the more recent films that I found myself enjoying that didn’t really require that I pay complete attention to. Presented in 2.40:1 from Global Road Entertainment, A.X.L. 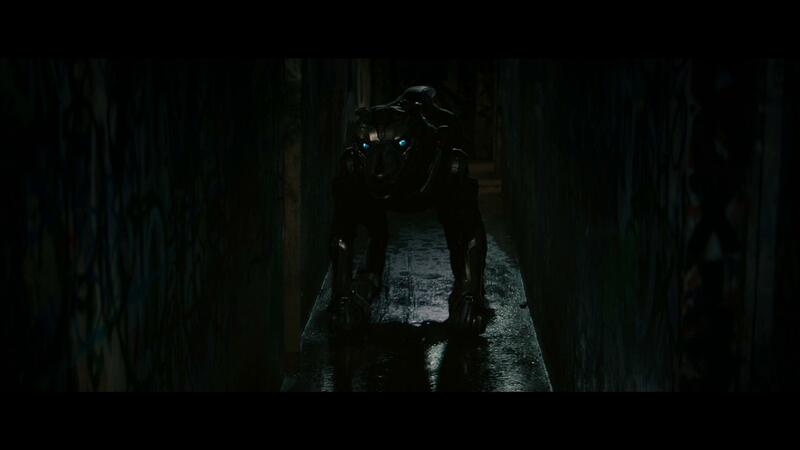 offers a clean, and crystal clear presentation into not only the military grade technology that’s behind the giant robotic dog; but with the various camera movements involved, perfectly captured the emotional experiences that were had and the bond that was shared between the dog and Miles. Offering a view of some of the more beautiful scenic elements than I personally imagined to be included, the colorization of the scenes really popped out as my wife and I watched along on our living room television. Everything from the sheen of the chrome on AXL to the grains of sand in the desert really added to the experience as they had a level of detail that helped with the overall immersion and makes sure that you appreciate the finer details of the storyline. 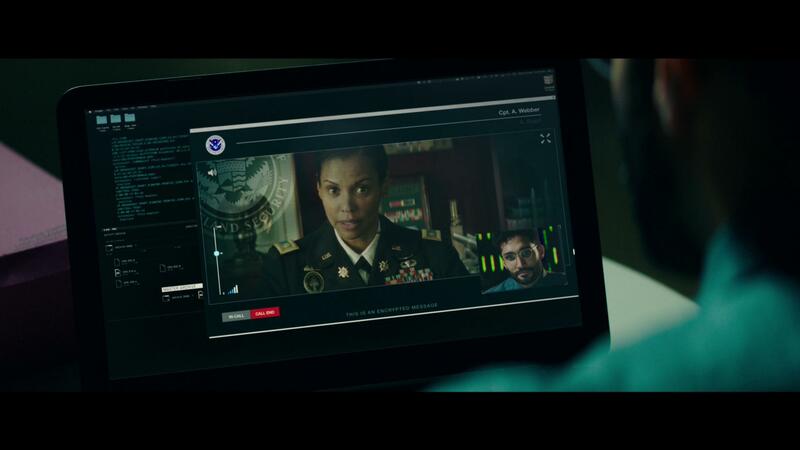 Bundled with an English DTS-HD Master Audio 5.1 mix, the Blu-ray release of A.X.L. takes every opportunity that it can to offer an all out immersive audio experience for its viewers. 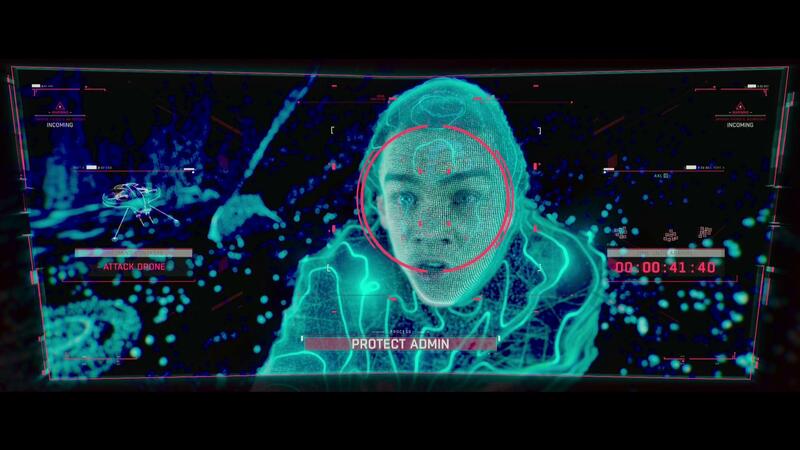 While I do personally believe that the movie would have fared better had they opted to include the surround channels, I can’t really complain too much about the usage of the channels from within the track that was included. The various details and sound effects that were used did a phenomenal job at adding to the overall experience and their power helped add a level of immersion that helped make things feel as if you were really sitting right there as it progressed onward. The transitions from channel to channel were effortless and helped with the immersion experience, and the dialogue was spoken clearly enough so that it made sure that everything could be heard and understood without having to manually adjust the volume levels as it progressed. 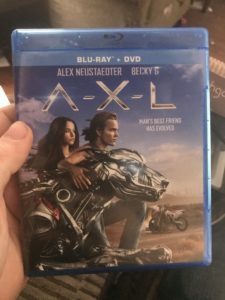 The Blu-ray release of A.X.L. comes packaged in your standard two-disc Blu-ray amaray case. Within the case is the standard Blu-ray copy of the movie, as well as the standard DVD copy. Neither of the discs feature any artwork outside of the standard release text and generically solid colored background. There is no digital copy redemption pamphlet, and, there is no slipcover available for this release. 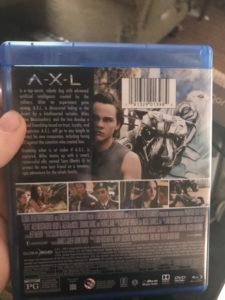 There are no special features that were included with the Blu-ray release of A.X.L. As a result, there is no rating on this section. Overall, I found A.X.L. to be a pretty enjoyable movie. While I went into it with no expectations, and no knowledge of it really being a family film, it ended up being a pretty solid movie that I can definitely agree would be great if you have children. In addition to that, the technology that was behind the dog and the other technological elements sprinkled throughout were more than enough that it piqued my interest as we watched along. The visual and audio experience that was had with the Blu-ray release were top notch, and really had some nice attention to the finer details. It is a shame that there were no special features included with this release as I would have loved to have seen some of the behind the scenes work that went into making this movie. If you’re considering this release for your collection, I’d definitely recommend checking it out. A.X.L. is available on Blu-ray and DVD.